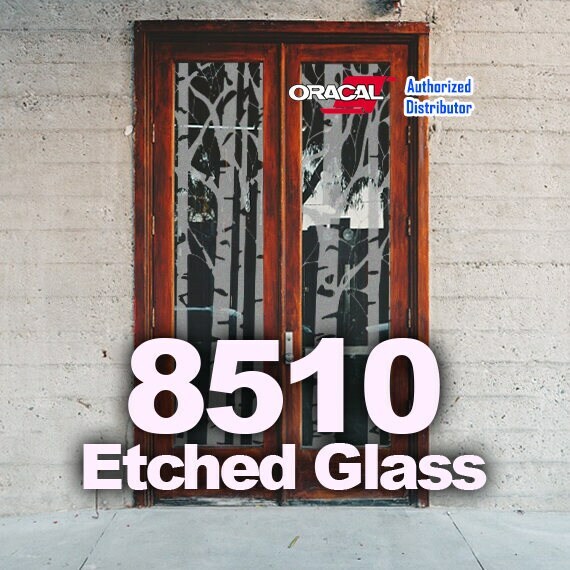 *IMPORTANT: SHEET AND ROLL SIZES ARE PLUS OR MINUS 1/4"
Etched glass vinyl helps you create the look of etched or sandblasted glass without all the mess! 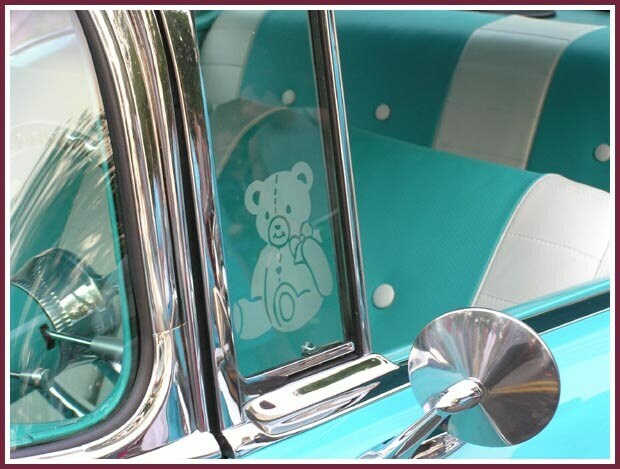 Create stunning designs on any type of glass. 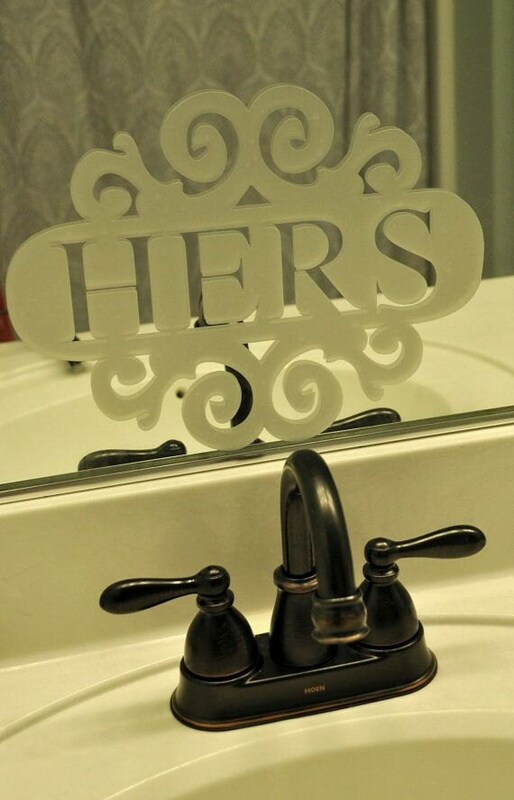 Perfect for drinkware (hand wash, not dishwasher safe), flower vases, mirrors, windows, glass block, and picture frames! There are so many possibilities! One Source Supply is proud to be in the top ten dealers in the US, receiving the prestigious **STAR PARTNER AWARD** from Oracal.